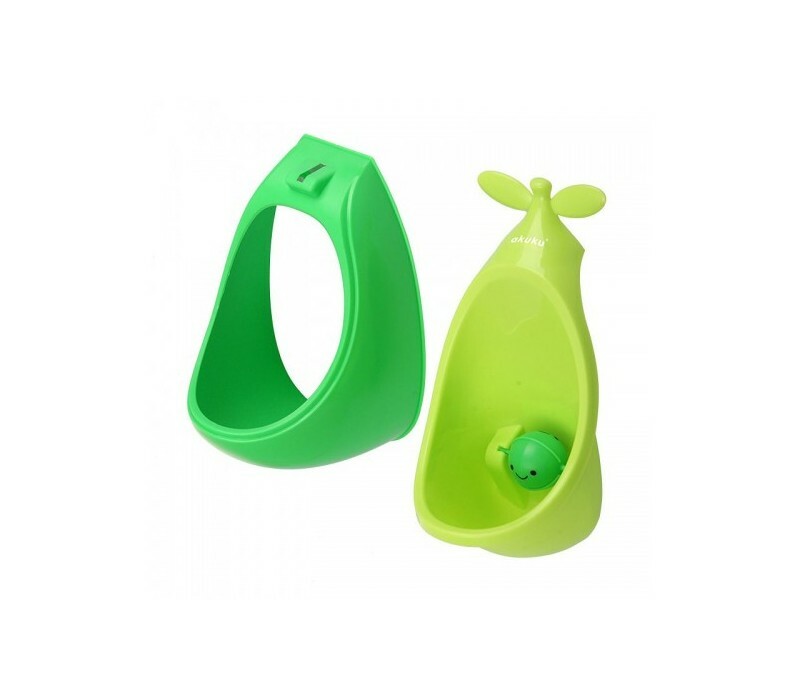 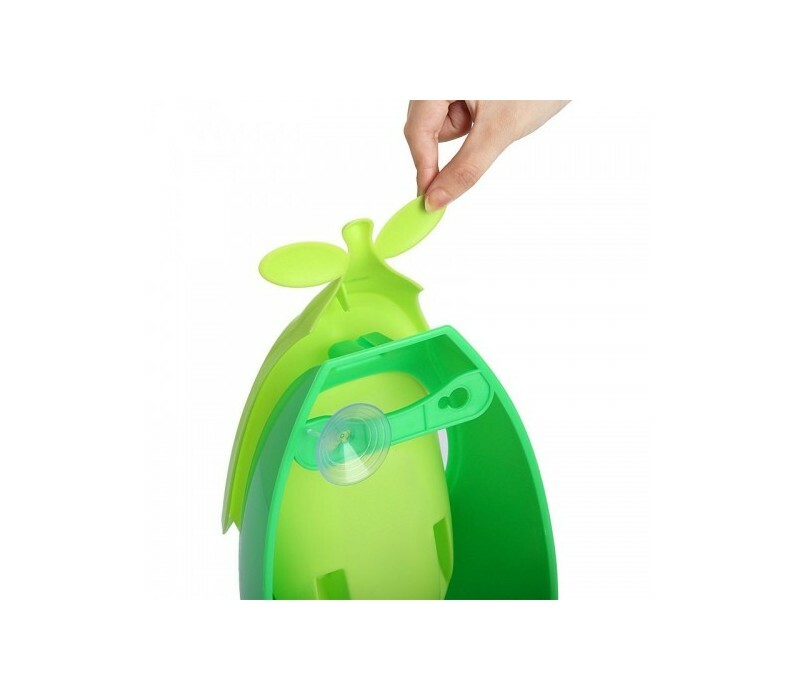 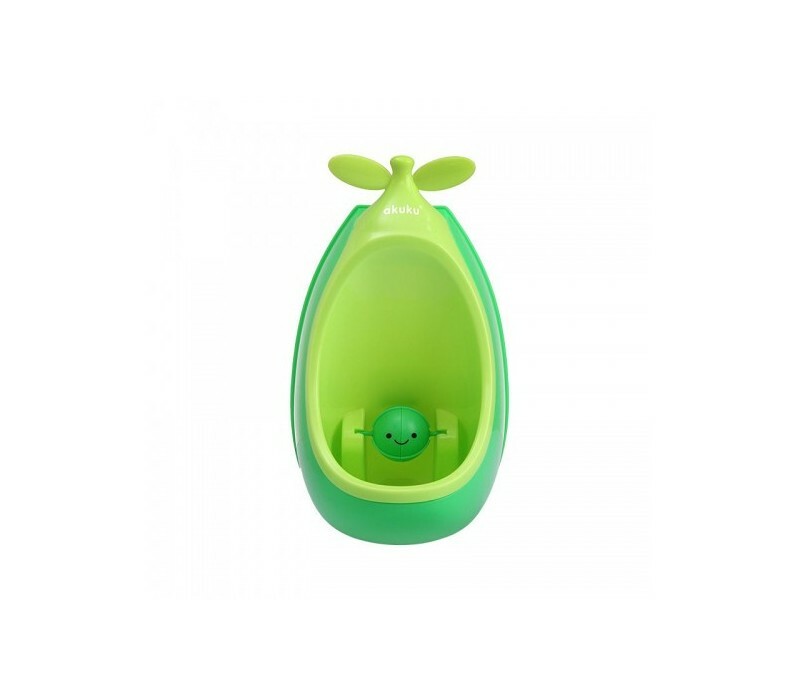 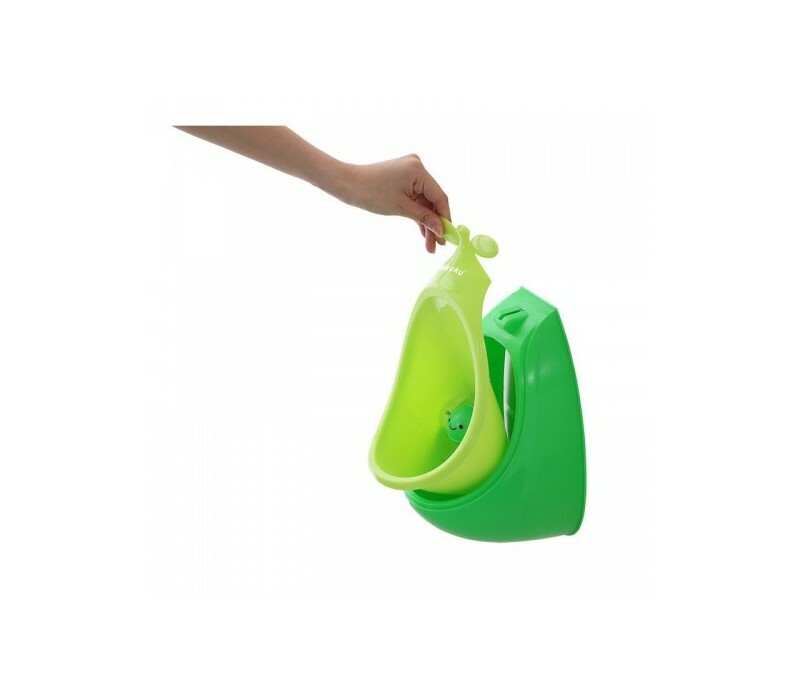 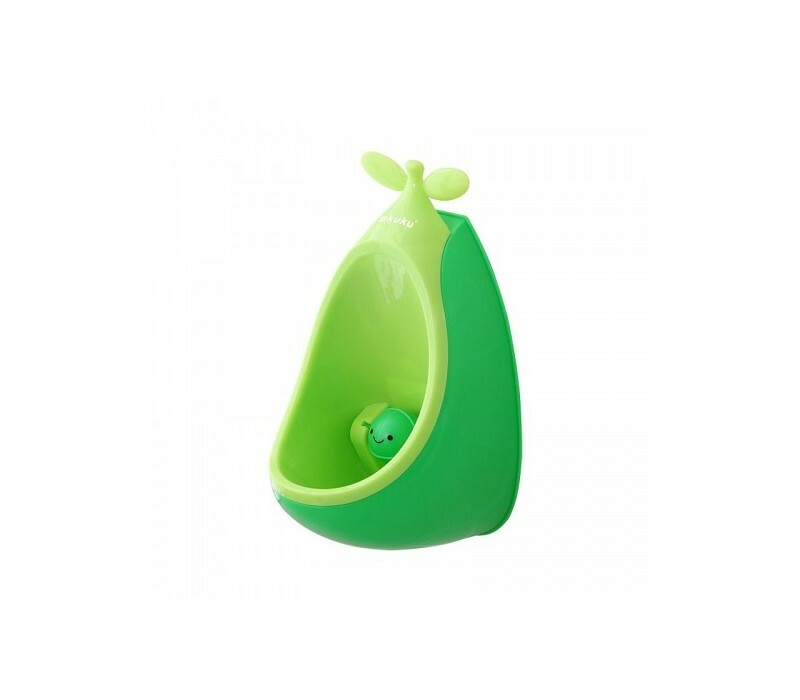 Train your little boy for the right use of urinals with the children's urinal from Akuku, The bright colours will get their attention and for you moms out there, the cleaning is easier than ever. 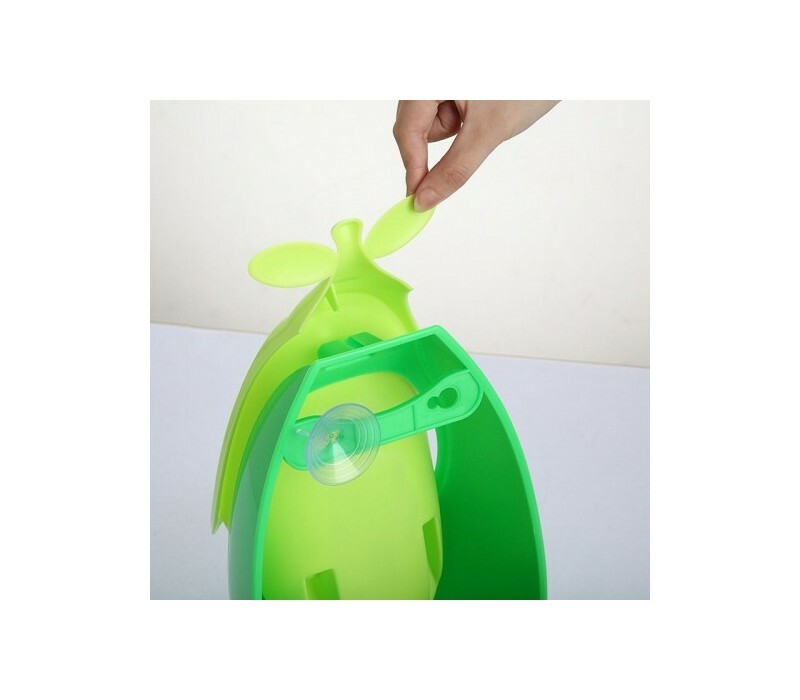 The urinal is consisted of 2 parts, the first 'locks' onto the wall and the second one can be removed for cleaning. 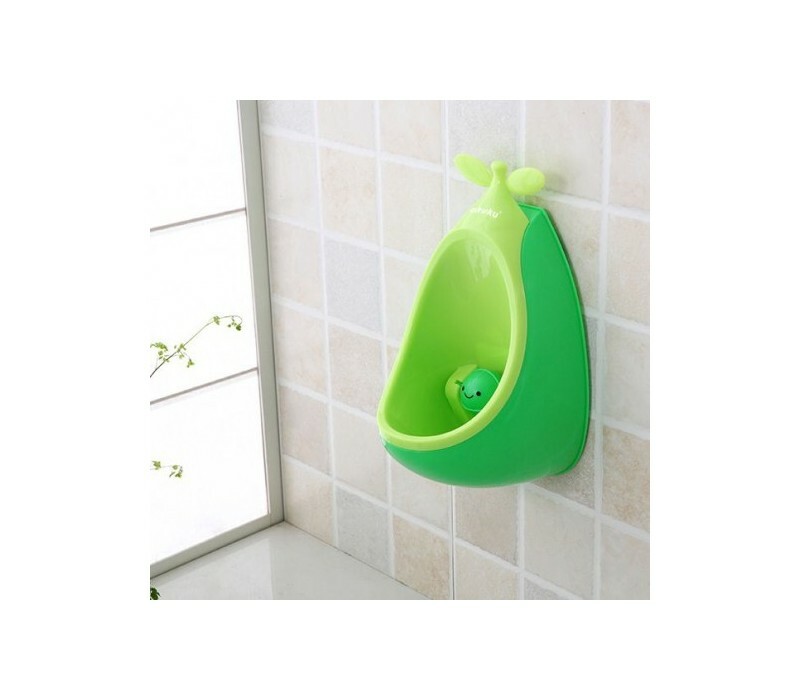 While your little one grows, you can adjust the height of the urinal according to your boy's height!